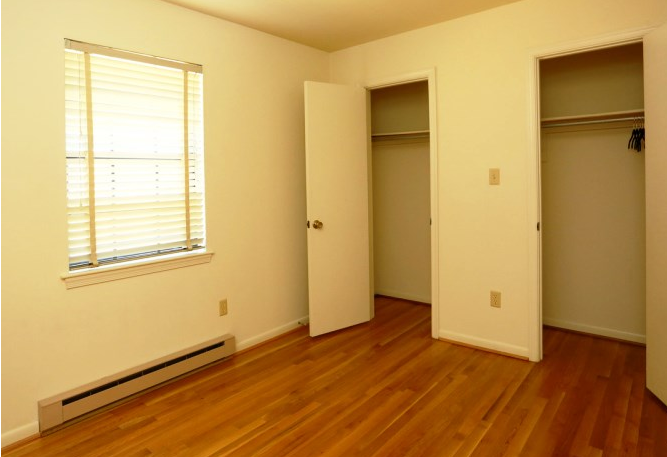 The 2 Bedroom Townhouse units at Westwood Apartments are spacious and really feel like home. At 1068 square feet, with two bedrooms at over 140 square feet each, these layouts are perfect for couples and small families. 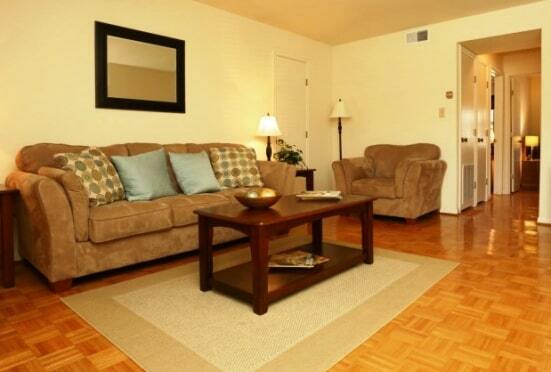 The popular 2 Bedroom Apartments at Westwood Apartments are roomy and inviting. 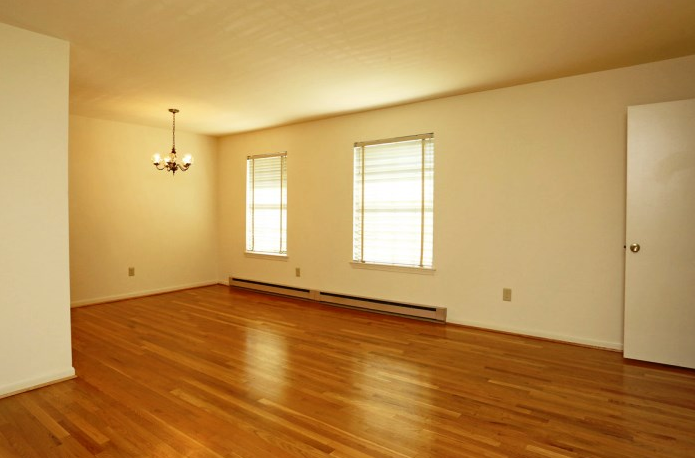 A massive open area greets residents and guests alike, with 290 square feet of living and dining room. 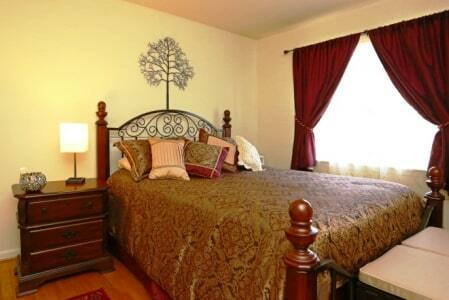 Add two comfy bedrooms and you have an ideal, economical home for couples and small families. 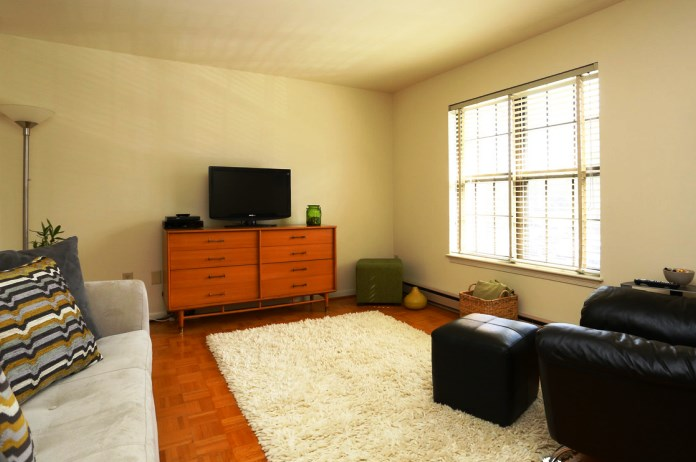 1 Bedroom Apartment units at Westwood Apartments are great for singles and couples. The spacious living rooms measure over 200 square feet and make a great first impression, providing residents with plenty of room for relaxation and entertainment. Westwood is truly a special place. 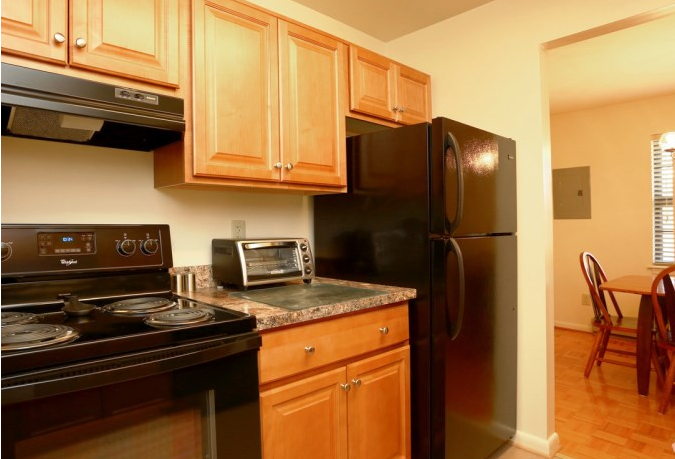 At Westwood Apartments, we take a great deal of pride in our reputation as a great place to call home. 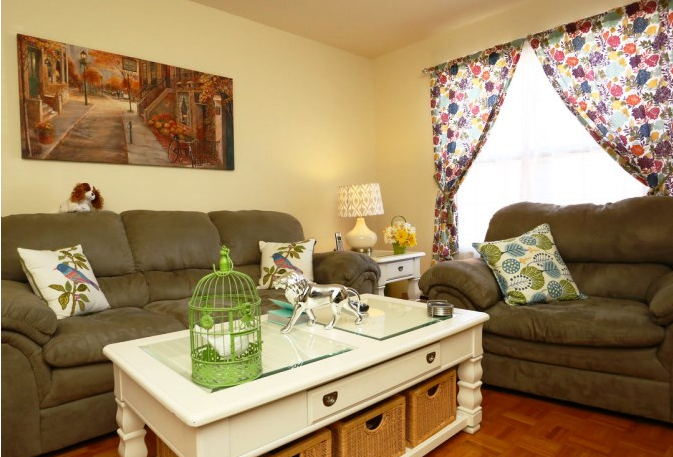 For young people looking for their first apartment, all the way to empty nesters who are ready to relax in a comfortable environment, Westwood Apartments is a great choice. Our spacious, inviting floor plans, beautiful natural surroundings and full range of amenities are the ideal combination for every resident we serve. 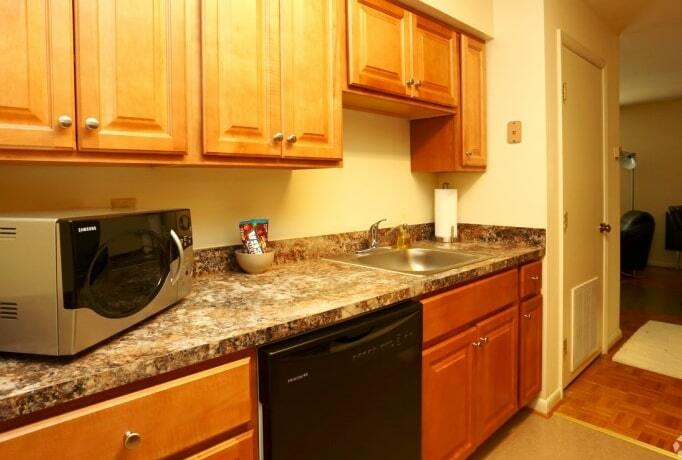 Our long-time residents and newest tenants also greatly appreciate our convenient locations. We’re located near many of the Hampton – Newport News area’s largest employers, and a close drive to every modern convenience and necessity, including grocery stores, retail outlets, schools and health care providers. 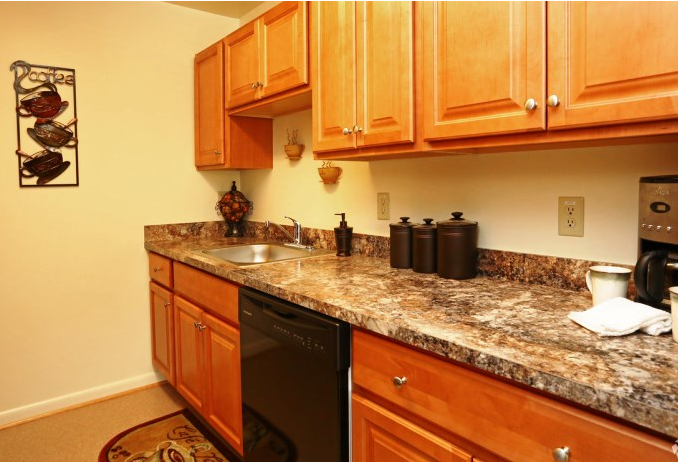 Please spend time here on the Westwood Apartments website and then contact us to schedule your tour. We have so much to offer … private entrances, reserved parking, washer/dryer hook-ups or rentals, Internet/cable, an 8 foot deep swimming pool and so much more! We’re close to “everything!” I-64 is nearby and we’re a short drive to NASA, Langley, Huntington Ingalls, Norfolk Naval, plus several schools, grocery stores, medical facilities and shopping centers. 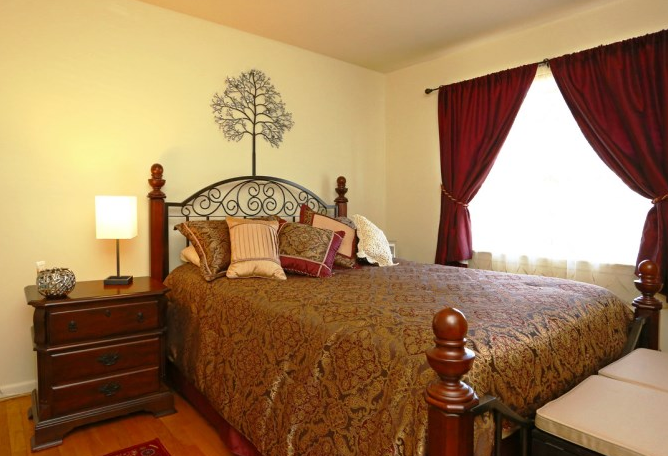 Westwood is known for our quiet, safe and comfortable atmosphere, and our wooded & rustic surroundings. Residents make life-long friends at Westwood and often stay for a long time! I’ve lived in Westwood for about 5 years total (almost 4 years in a one bedroom and about a year in a two bedroom). I absolutely love it here! I cannot speak highly enough of Westwood. Most people that live here have been here for years and take a lot of pride in the community. 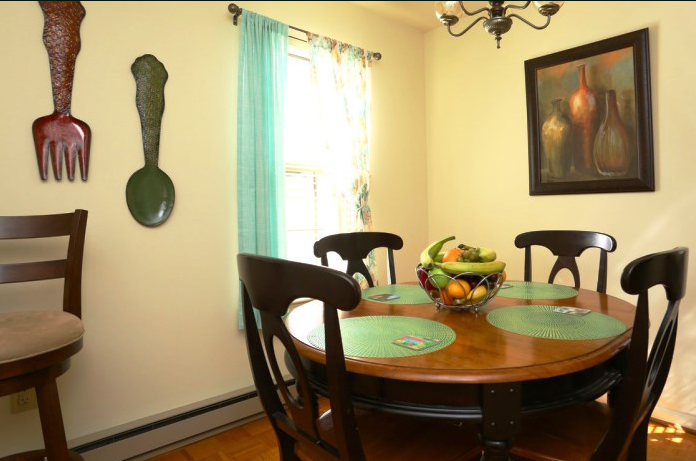 We have lived here for a couple of years now and have had a very pleasant experience. The staff is always very friendly and is quick to respond to any maintenance or other types of requests. The location is great since we are only a few minutes drive from just about everything on the peninsula, yet the rates are still very reasonable. 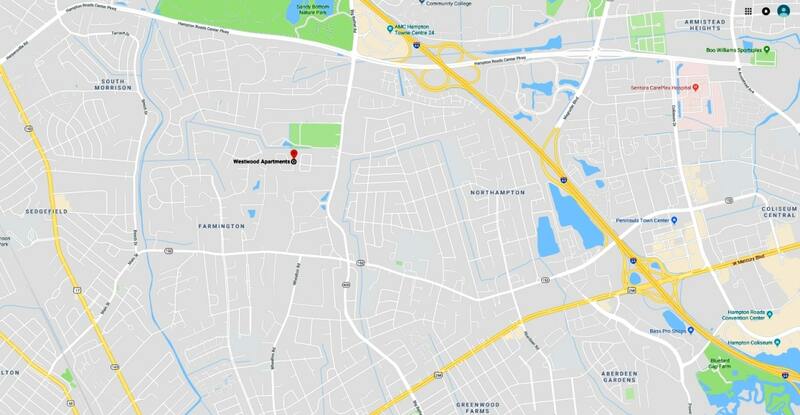 I’ve lived in a number of apartments in both Newport News and Hampton, and this one is the best one you can get for the money in the Hampton Roads area. I am a single woman, and I feel safe in this complex. 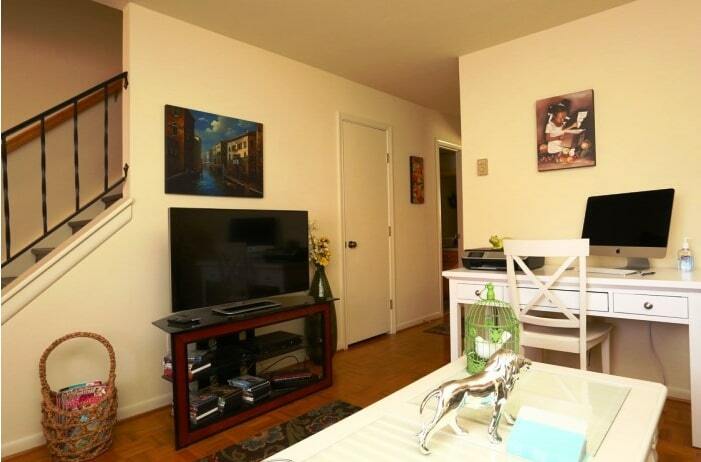 The rent is AWESOME for the huge square footage in this two bedroom. This place is peaceful, affordable, and very nice to live in. Take a closer look at our residences. We're conveniently located to everywhere on the Peninsula! Click on this map for directions from your place to ours! Copyright 2018 - Westwood Apartments, Hampton VA. All rights reserved.